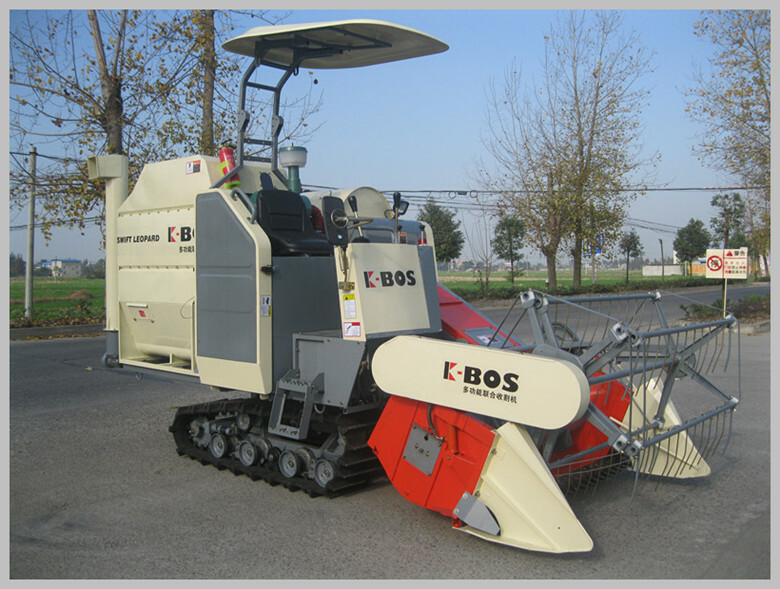 Product categories of 4LZ-2.0 Combine Harvester, we are specialized manufacturers from China, 4LZ-2.0 Combine Harvester, Harvesting Machine suppliers/factory, wholesale high-quality products of Rice Harvesting Machine R & D and manufacturing, we have the perfect after-sales service and technical support. Look forward to your cooperation! 4LZ-2.0 Combine Harvester is Water-Cooled, 4-Cylinder, DI-Injection, Vertical Diesel, Turbocharged Engine Harvester.You won`t find yourself held back or slowed down by something like an oncoming storm. These harvesters will help u deal with all kinds problems.